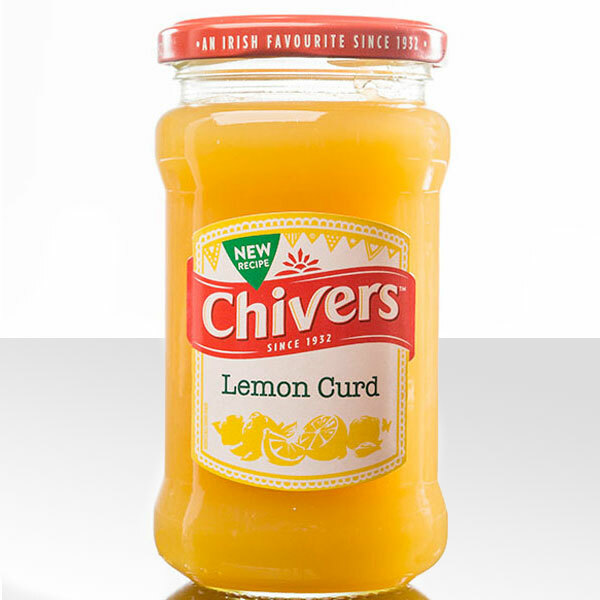 Chivers Lemon Curd has an exceptional sweet and tangy flavour. 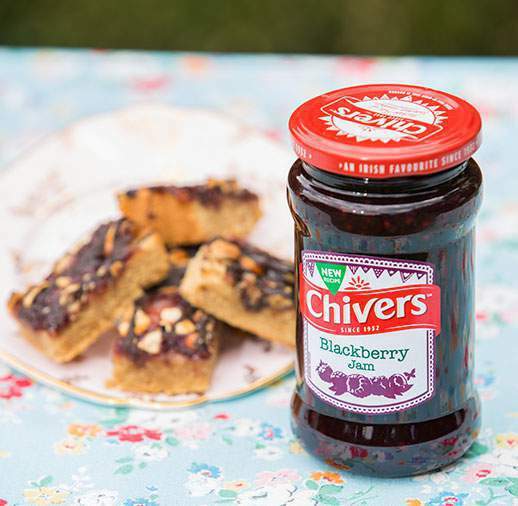 With its silky, smooth consistency it is perfect for spreading, baking and using as part of your desserts! Glucose-Fructose Syrup, Sugar, Water, Lemon Juice from Concentrate (8%), Margarine [Vegetable Oil (Palm, Rapeseed, Palm Fractions), Water], Maize Starch, Dried Whole Egg, Acid (Citric Acid), Gelling Agent (Pectin), Acidity Regulator (Sodium Citrates), Colours (Lutein, Beta-Carotene), Lemon Oil, Antioxidant (Ascorbic Acid).